On Jan. 21 kids in grades four through 12 can learn about making fully functional circuits on a piece of paper. On Saturday, Jan. 21, from 2 to 4 p.m., the Mt. Laurel Library will be hosting a “Circuits on Paper” event for kids in grades four through 12. Those who attend this event will learn how to make fully functional circuits on a piece of paper. 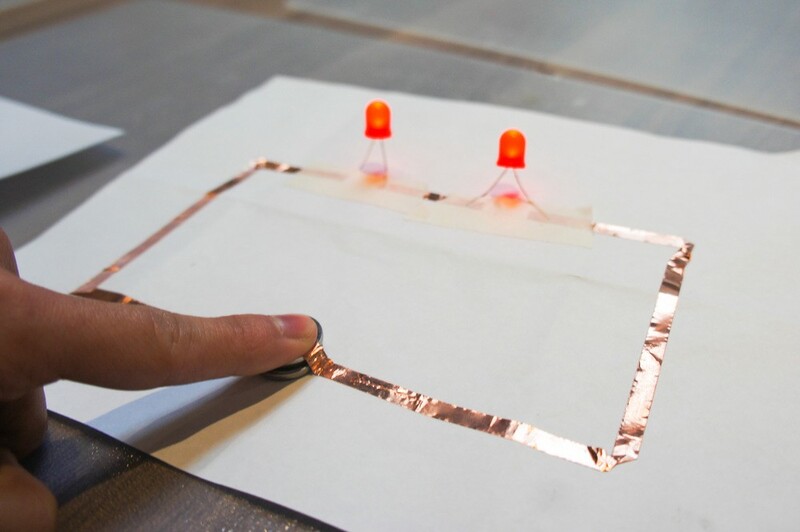 Circuits on paper can be used to create light-up greeting cards, make origami animals come to life, create three-dimensional pop-up paper sculptures that have working lights in them, etc. No experience necessary for this event. Those interested in attending the event can register online at the www.mountlaurellibrary.org. Registration ends on the day of the event at 1:30 p.m. or when all openings are filled.